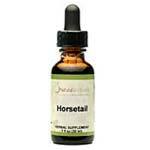 Anyone interested in using horsetail as an herbal supplement will no doubt want to look into horsetail extract side effects. 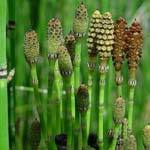 Horsetail, also known as shavegrass or scouring rush, has a history dating back to well over three hundred million years ago. 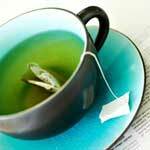 It has had many uses over the years, from scouring metal to washing and caring for hair and skin.